Granville in Newport Beach is a guard gated golf course community in Newport Beach right on the Newport Beach Country Club golf course. 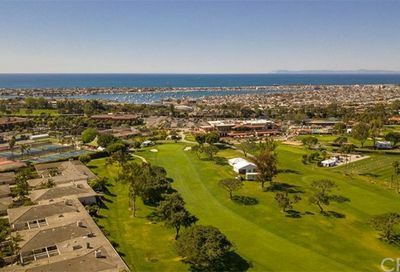 The Newport Beach Country Club is a private country club, and has a beautiful golf course. The community of Granville in Newport Beach is located right along the golf course, and there are both upper and lower units. The upper units feature sweeping golf course views, and do have partial ocean view as well. The lower units actually open onto the golf course. Granville is a community of approximately 67 homes. Granville in Newport Beach is also walking distance to tennis courts in Newport Beach as well. Granville is also walking distance to upscale dining at Fashion Island in Newport Beach. Search the MLS for Granville homes for sale, and Newport Beach Real Estate. Granville is a guard gated Newport Beach area with 67 homes. Located near Fashion Island, search for homes located in Granville, a Newport Beach community.